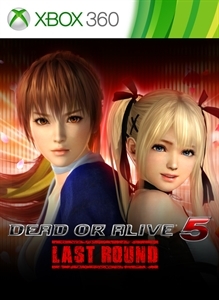 This free download is required in order to use the Hot Summer costumes for Dead or Alive 5 Last Round. *The costumes cannot be used with this download alone. * Please install the latest title update in order to use this content.